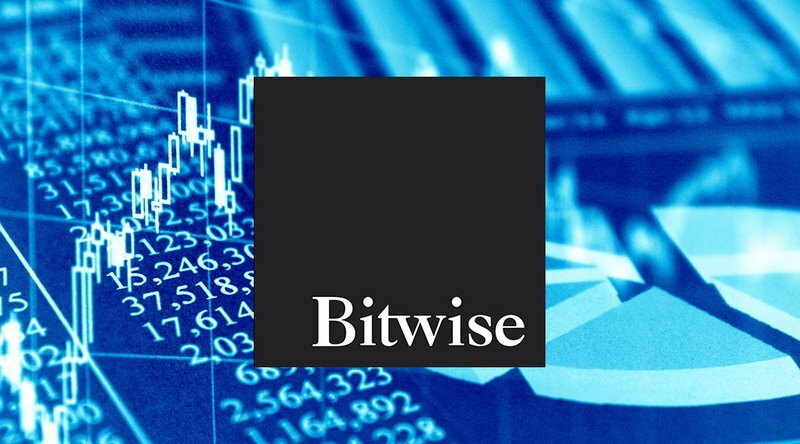 Bitwise Asset Management is the latest venture to apply for a cryptocurrency exchange-traded fund (ETF). Called the Bitwise HOLD 10 Cryptocurrency Index Fund, the ETF will track the returns of the company’s HOLD 10 Index, a “market-cap-weighted index of the 10 largest cryptocurrencies” that captures roughly 80 percent of the total cryptocurrency market capitalization. A registration statement has been filed with the U.S. Securities and Exchange Commission (SEC) but has not yet become effective. Until the SEC decides on whether to approve the ETF, related shares may not be sold, and offers to purchase the shares cannot be accepted by any of the company’s executives.